The three-season room is one of the most beneficial home enhancements. While numerous improvements allow seasonal and some extended use of a patio, deck, or pergola, the three-season room provides for the protection of enclosure while keeping the space open to the atmosphere outside. The cost of a three-season room varies greatly depending upon the size of the room, your choice of materials and finishes, and where you live. Here, we take a closer look at the potential players, what they tend to charge, and what the costs may run for a typical three-season room build. For a basic figure, the work performed to produce a three-season room could be as low as $18,000 to as high as $72,000. This is why it’s important to get from three to five estimates. 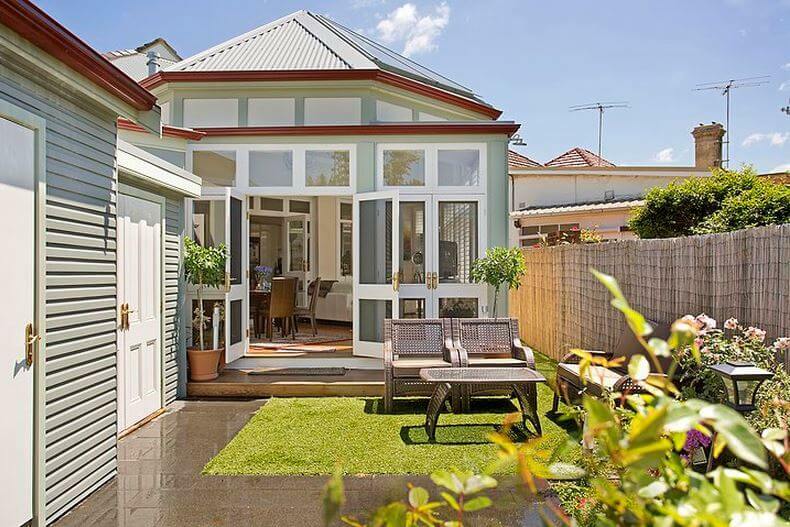 Not only can they vary between builders, but you gain insight into ideas for the plans you may not have considered before talking to the professionals. Costs may rise if you have any demolition, additions, or site preparation to do in making improvements to the existing structure. Spaces tend to be around 12-foot by 12-foot, 16-foot by 18-foot, and the like. An existing porch or decking may be suitable to build on if you are happy with the condition of materials. 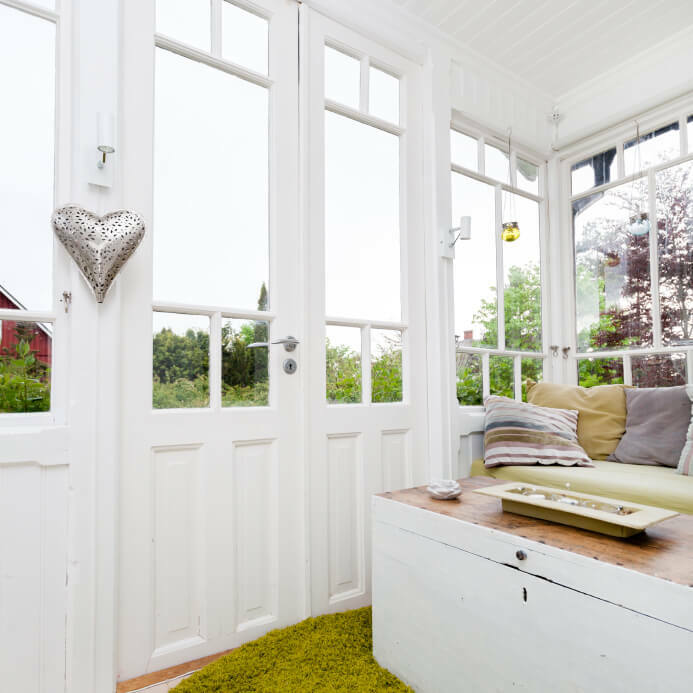 If the plan is for a screened-in sunroom, keep in mind that more of the outside, such as dust and dirt, will end up inside the sunroom. A combination of screens and glass windows as well as solid flooring provides the best of both worlds. The options for covering a three-season room can range from a simple shed-style roof to a gable roof. It is important to match existing roofing materials. Adding skylights to a pitched roof increases the connection to the open space just outside. Further, it’s possible to add screens for these windows when the weather gets bad. Foundation–pouring of concrete for footing or slab/on grade foundation averaging $75 per cubic yard with 30 cubic yards running at least $2500. Framing–post-and-beam with roof trusses and a support beam system tied to the existing dwelling in compliance with building codes. Cost of lumber varies as does the carpenter’s design. On average, carpenters charge $70 per hour. Electrical–including wiring and lighting to code, depends on the degree of work needed. Electricians average anywhere from $65 to $85 per hour. Drywall and insulation–standard insulation on average is $1.10 per square foot, and drywall typically runs about $9.80 per panel. Moldings and bead board ceiling–molding averages $3.00 per foot and needs to include all doors, windows and skylights, if any. Ceiling bundles of 6-boards running 8-foot lengths are typically $30 per bundle plus the cost of installation. Other items could include ceiling fans costing up to $400 each plus about four hours of electrical work. 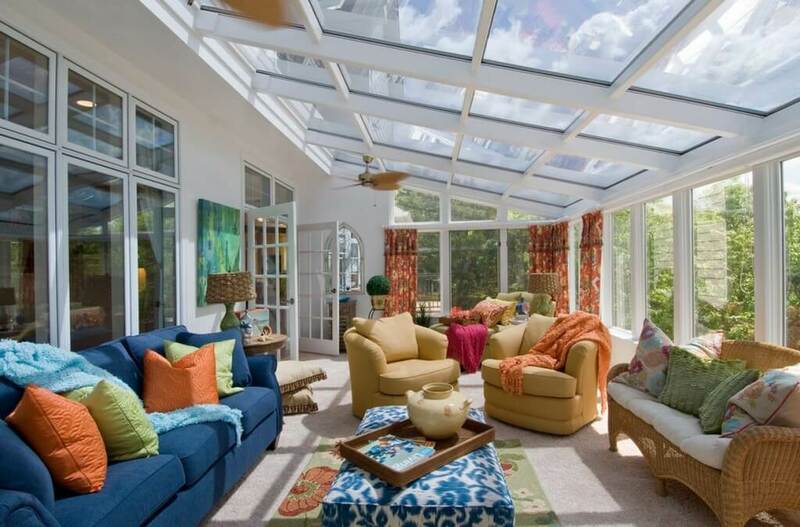 Skylights could cost an average of $425 per window plus the cost to install. Anticipate the collective efforts of numerous contractors. Include the cost of a painter at $20 to $35 per hour unless you want to invest some sweat equity.